International seafood producer Cooke Aquaculture is vowing to fight to keep its operations in Washington state. International seafood producer, Cooke Aquaculture is vowing a fight as it attempts to hold on to its operations in Washington state. The New Brunswick-based company suffered a major setback Thursday when the state senate voted 35-12 to end Atlantic salmon aquaculture operations as leases on cage sites expire over the next six years. The bipartisan bill passed despite an all out effort by the company in support of an amendment proposed by one senator that would have allowed Atlantic salmon aquaculture to continue using only female fish. The amendment was designed to ensure non-native salmon could not breed should they escape into the wild. "We're going to just continue to look forward, we're going to work with legislators," said Joel Richardson, the company vice-president, public relations. "We've been advocating hard on behalf of our employees. We have 180 employees in Washington. "We believe those employees' jobs are worth saving and we're going to do everything we can to save them." 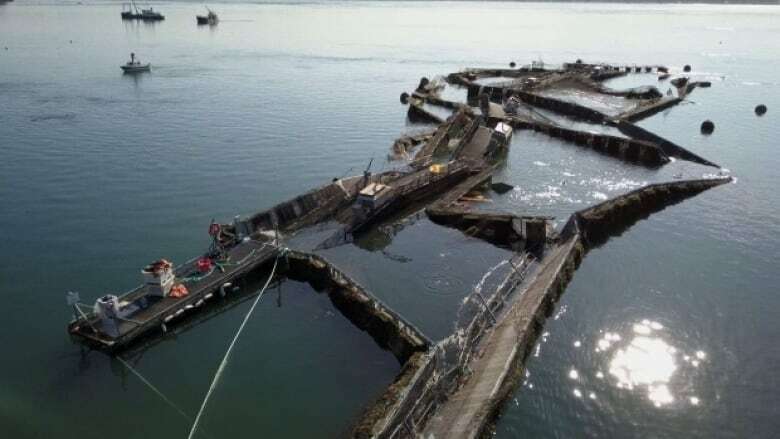 Cooke has found itself on shifting ground since the Aug. 19 collapse of a net-pen farm that allowed tens of thousands of Atlantic salmon to escape into Puget Sound, raising fears they would stress wild native salmon or otherwise contaminate the marine environment. State officials earlier said 160,000 fish escaped, but a report released this month by an investigative review panel concluded the real number is somewhere between 242,000 and 262,000 — numbers that Cooke disputes. The state's Department of Fisheries and Wildlife has estimated the majority of the fish that remained in salt water were dead by the end of December, many succumbing to bacterial infection brought on by stress and lack of regular feedings. The report concludes the probable cause of the collapse of the net pens was the "failure of Cooke to adequately clean the nets containing the fish." "Excessive biofouling significantly increased the drag (force) on the net pen array from tidal currents," said the authors. "The increased drag exceeded the holding power of the mooring system." Photographs included in the report show net from the cage site heavily laden with mussels and other attached marine organisms. Cooke officials dismiss those conclusions. "Right off the bat, we don't put very much stock in that report," said Richardson. 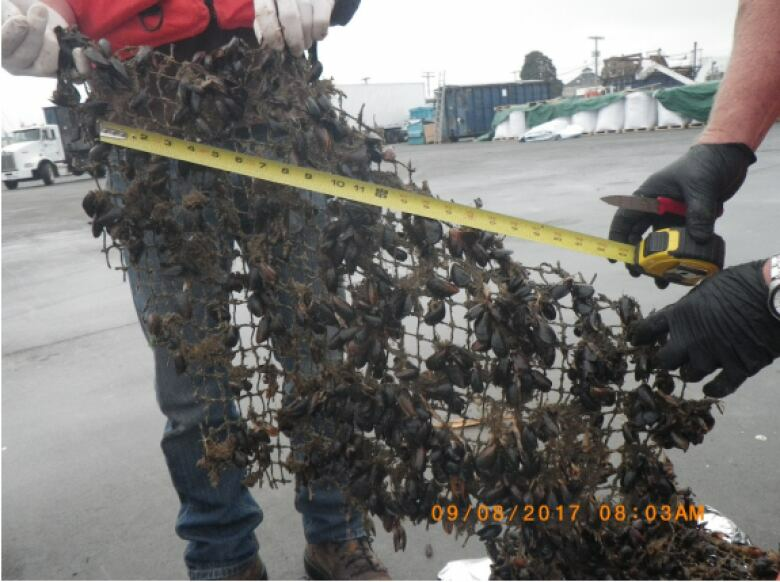 Richardson, who said earlier that mussels were present in the nets, said the panel members lacked the expertise to determine what role they played or what happened to cause the collapse. "We believe that the politics around Atlantic salmon farming in Washington state is driven by a lot of rhetoric, a lot of false information. It's purely a political issue, it's not based on science, it's not based on history." Richardson said company officials will remain in Washington in coming weeks and months to try to push for amendments to the bill before a final vote of the full state legislature, likely in March. The company harvests about 12 million pounds of fish annually in the state. Its farm site leases expire between this year and 2024.